Second Stage (Flight Thermal, height and length – Bunloc Brasov) during 21 days – may be divided into modules of 2 days – weekend period or during the week. 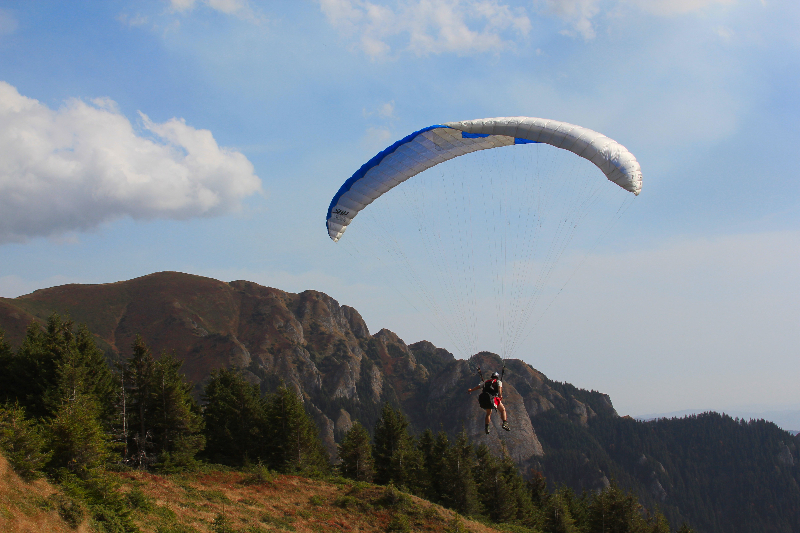 Paramania Advanced paragliding course prepares the paragliding pilots who have completed the beginner module for active flight, high altitude flights (minimum 600m) and log stay in air in safe conditions, and to open new horizons in paragliding. Through this stage students gradually become independent pilots. 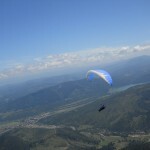 You will perform flights from different locations with different flight conditions to gain as much experience. After finishing the practical training flight you will experience at least 110 flights of at least 5 different places in total 15 hours of flight. 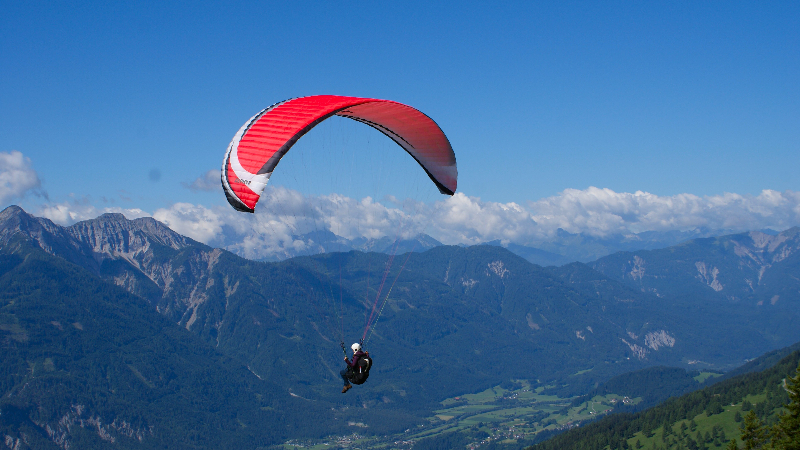 Flights to gain height and ridge soaring flights. 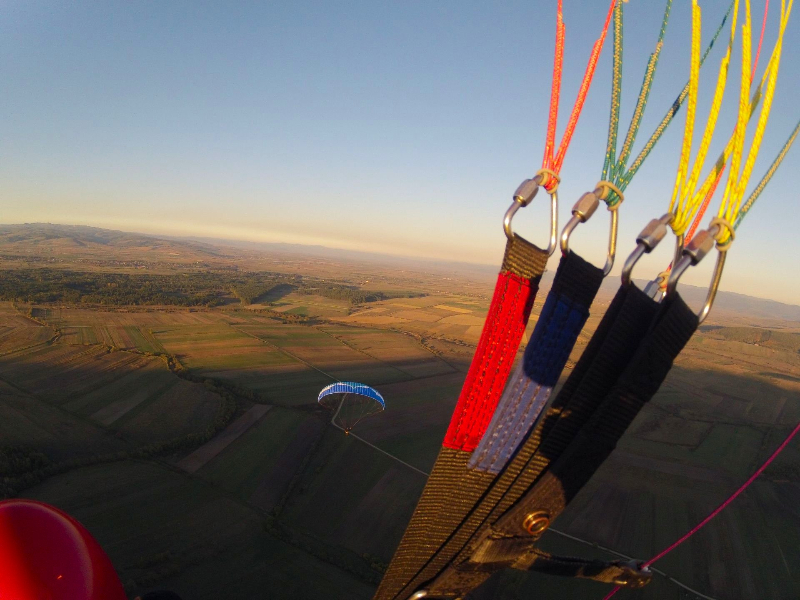 Finishing the flight training courses will give a theoretical and practical exam so that you get your Paragliding Pilot License issued by the Association of Free Flying in Romania, witch is recognize international.